Sysco Leasing Software is launching to key members of the aviation industry at the 19th Annual Global AirFinance Conference Dublin 2017. 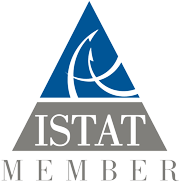 The conference will take place at the Convention Centre Dublin, Ireland on the 17th – 19th January 2017. 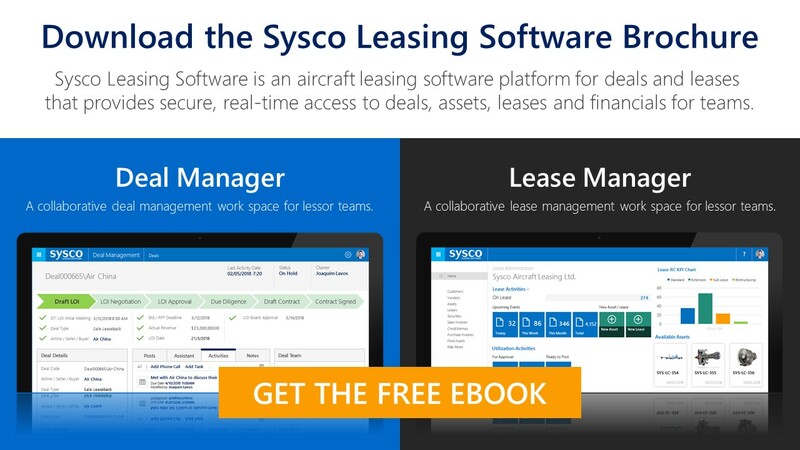 During the conference delegates are invited to meet and interact with the Sysco Leasing Software team to learn how leasing companies in the aviation industry can benefit from a complete aircraft leasing management solution built on Microsoft Dynamics.